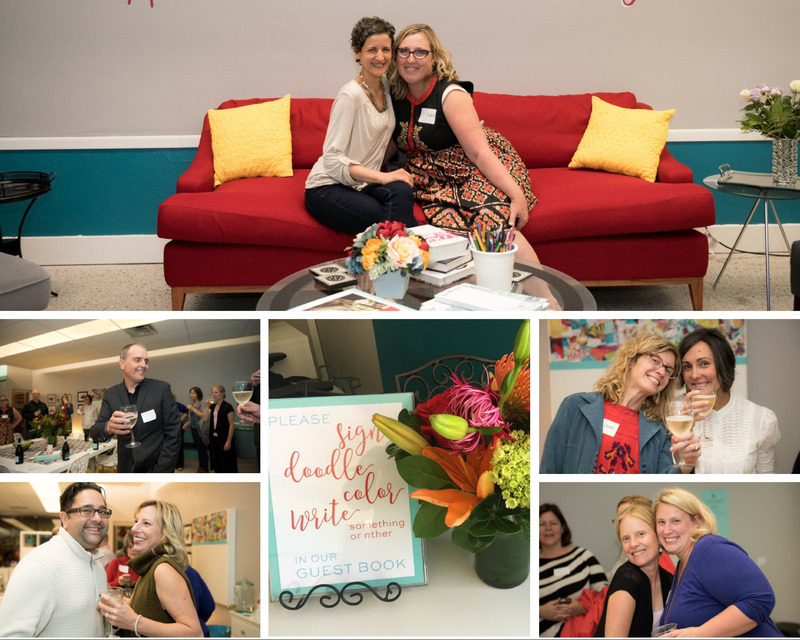 Thanks to you our grand opening celebration was a huge success! The whole evening filled our hearts with joy and your good wishes launched us into the next stage of not only our business…but also yours! Set up a strategy session to kick your 2017 planning into high gear. Attend a workshop! That’s right, we’re bringing social media and marketing workshops back to The Rachel Greenhouse Agency, now that we have the perfect space to gather you. More on this exciting (re)addition on our events page. Text Rachel (612.501.5565) if you are in the neighborhood and you’d like to do a quick pop by. If she isn’t in a meeting, she’d love to see you! Come co-work with Rachel! We have a lovely little private office that is available for you to use. This quiet room offers a cozy, tranquil zone perfect for writing, focused work or planning, podcasts and webinar recordings, listening to course materials, conducting interviews or making conference calls. There are no monthly commitments to rent this space; it’s available to you as you have need for it, for a small fee. Just call (612.916.2678) or email Lori to reserve it by the half or full day.